Strictly necessary cookies. These are cookies that are required for the operation of the Raging Bull Clothing Sites. They include, for example, cookies that enable you to log into secure areas of the Raging Bull Clothing Sites, use a shopping cart or make use of e-billing services. Analytical/performance cookies. They allow us to recognise and count the number of visitors and to see how visitors move around the Raging Bull Clothing Sites when they are using them. This helps us to improve the way the Raging Bull Clothing Sites work, for example, by ensuring that users are finding what they are looking for easily. Functionality cookies. These are used to recognise you when you return to the Raging Bull Clothing Sites. This enables us to personalise our content for you, greet you by name and remember your preferences (for example, your choice of language or region). Targeting cookies. 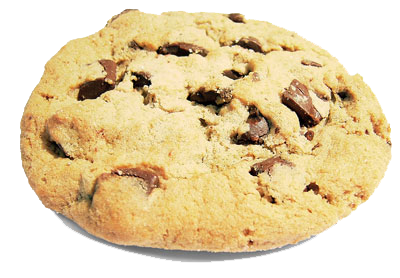 These cookies record your visit to the Raging Bull Clothing Sites, the pages you have visited and the links you have followed. We will use this information to make the Raging Bull Clothing Sites and the advertising displayed on them more relevant to your interests. We may also share this information with third parties for this purpose.